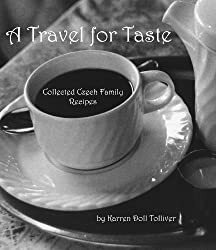 My Newest Book, “A Travel for Taste: Germany”, is Now Available for Sale! Happy Thanksgiving to all my American peeps! And just in time for Black Friday, my newest book is available for sale online! I’m hoping that it will save you a shopping trip or two since you can buy it with a couple of clicks.